We are delighted to announce that Cliftonville Primary and Pre-School has achieved the School Games Mark GOLD Award for the 2016/17 academic year. Our sporting achievements this year include getting more children active than ever before in a wider range of activities. With a total of 223 children from Cliftonville Primary School competing in local inter-school competitions this year, we are extremely proud of our pupils for their dedication to all aspects of school sport, including those young volunteers, leaders and officials who made our competitions possible. A special thanks to all family, friends, staff and of course the children for an amazing year. We look forward to applying once again in 2018! We had a great turn out for the final cross country of this school year at Quex Park, with 47 children entering. It was a cold but fantastic morning with some excellent results. We had top 10 positions in the year 5 and year 6 boys' races. Thank you to all the parents that came along and supported on such a cold morning and to staff who helped at the event. Lots of teams have competed in local competitions and not only did they perform at a high level, but they were all commended for their conduct and sportsmanship. Thank you to parents who helped with transport and cheered teams on from the side and a special thanks to staff who gave up their weekends to accompany the children. Well done to all the many competitors who braved the wind and rain at Quex Park. We had a really good turn out from children and families. Thank you to Mrs Adams who cheered them on and supported them! We were delighted when the school received an award of £30,000 from Sport England. There was very stiff competition for the funding; Ms Whichcord superbly led the application working with the children, PTFA and governors. We were one of just a few schools nationally to be awarded the maximum amount. The money was used to improve the outside play spaces which supports our commitment to healthy, active lives. Work began this term and the children are enjoying the multi-sport area already. 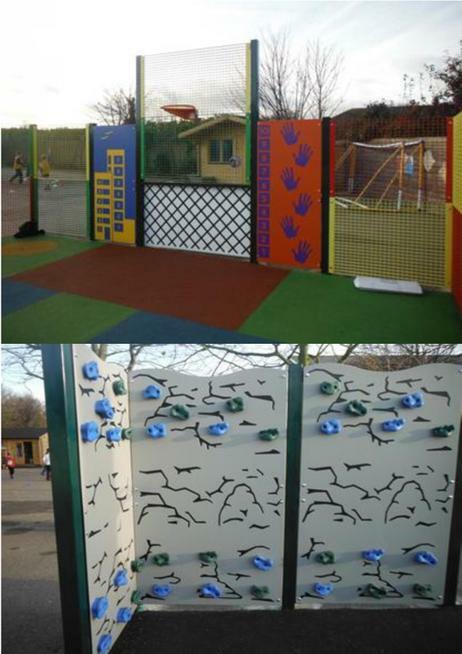 Although we already have a wealth of activities at playtimes with our play leaders supported by Mrs Seaman, organised games with Mr Holyer and Charlton Athletic Football club the funding has enabled us to offer a wider range of sports including a traversing wall! Six children travelled to Ashford on Sunday 7th December 2014 to take part in the Sportshall Athletics Championships. Thank you to their coach Mr Hatton and also to Mrs Adams and parents who cheered them on. As ever, they were a real credit to our school and their families. 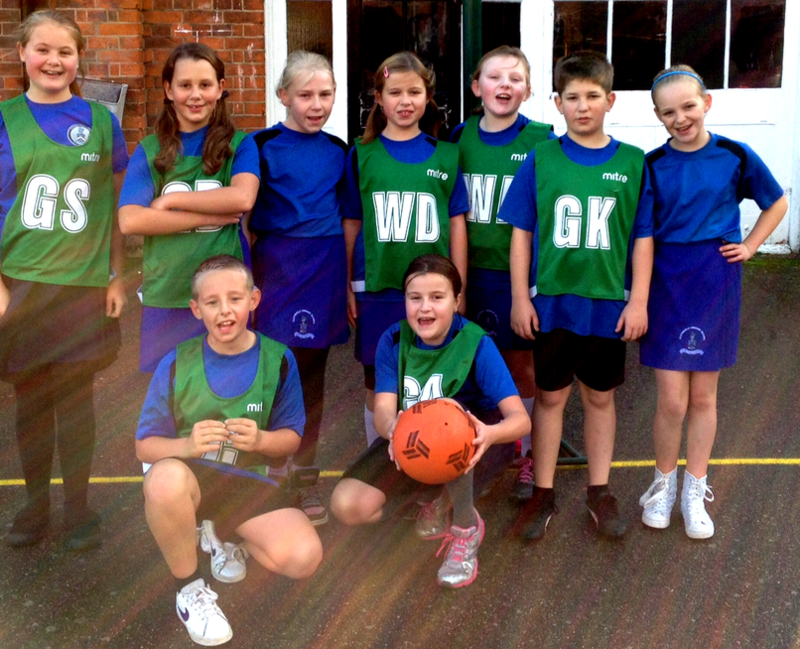 Our fabulous netball team attended the Chatham and Clarendon tournament on Saturday 8th November 2014. Mrs Adams was really impressed with their great passing and commitment. She also said they were fantastic ambassadors for our school. Well done to everyone, including parents who came to support our team! Despite the rain, our cross country entrants represented the school in the Thanet-wide cross country at Quex Park on Saturday 11th October 2014. Congratulations to everyone who took part, especially to those who made it into the top twenty for their age group. Thanks to all the parents for their support and Mrs Adams for organising and accompanying our children. Well done - we are very proud of you all!